We all know what a fresh garden salad with sweet tomatoes, juicy peppers, scrumptious greens tastes like. 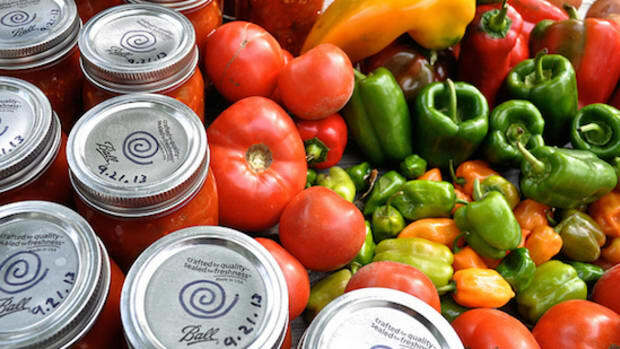 What makes these delicious veggies taste even better is when you’ve grown them with your own two hands. That’s why we’re providing a guide on how to start your summer garden indoors to let your veggies get a head start and get you working your green thumb for 2013! But why go through the hassle of starting your own seeds when you can buy starter plants from the local nursery or home improvement store? Firstly, the cost of a seed packet, which usually contains up to 40 seeds, is about what you pay for one plant start. 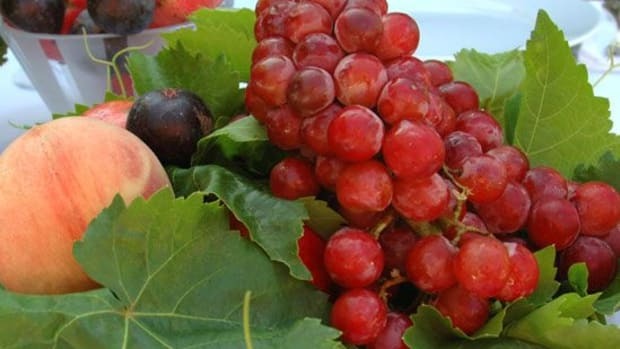 Secondly, the heirloom varieties and region specific varieties that several seed companies provide allow you to pick and choose exactly the types of veggies you want to grow, and will do best in your location. Thirdly, nothing beats the feeling of pride when you see your little seedlings grow from tiny, two-leaved sprouts into food-bearing beauties. 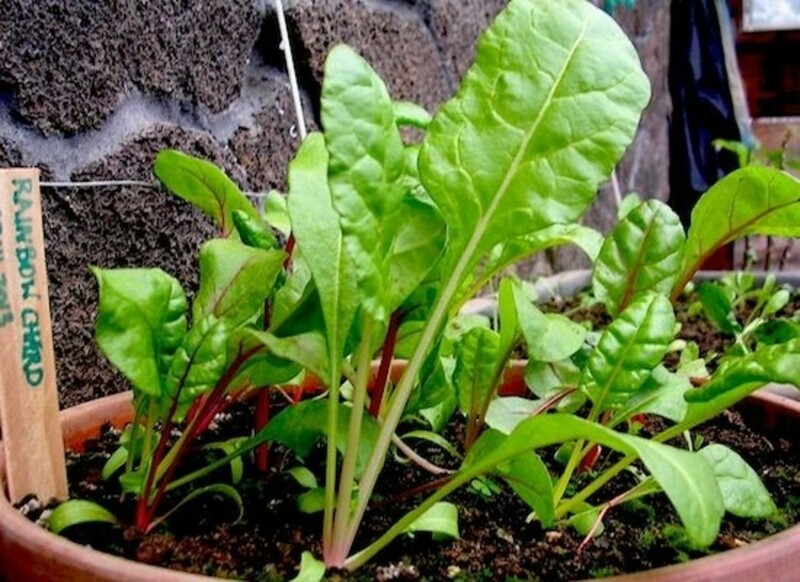 The best vegetable plants to start indoors (and right now) are tomatoes, peppers, lettuces, spinach, broccoli, cauliflower, collards, cabbage, kale and hardy herbs such as parsley. 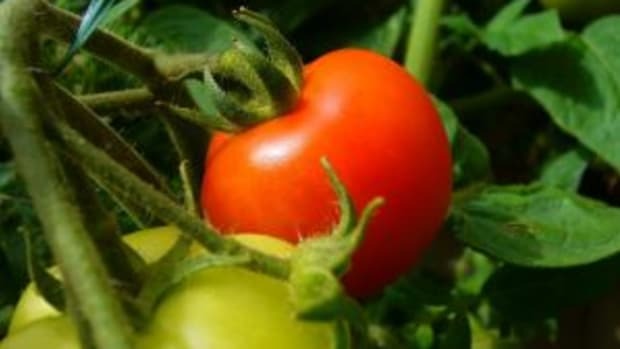 Tomatoes and peppers are relatively slow to start, and need about 2 months of indoor starting time before being transplanted outside once there is no risk of frost. 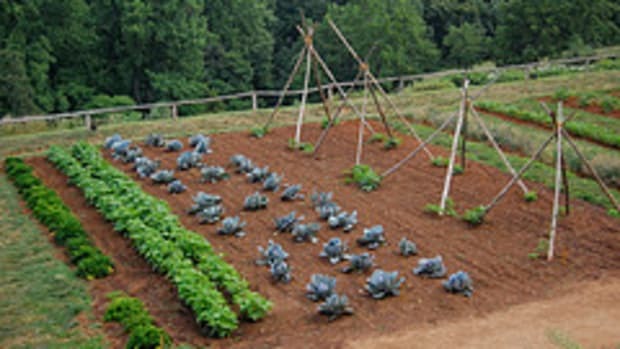 Vegetables in the brassica family are hardier, and so starts can be transplanted in April or as soon as the outdoor soil is workable, and will yield early summer harvests. Cucumbers and squashes are better to start later on, because they start quickly and are extremely sensitive to frost. They can be started indoors 2 to 3 weeks before the last predicted frost in a region, and transplanted after frost warnings have passed completely. 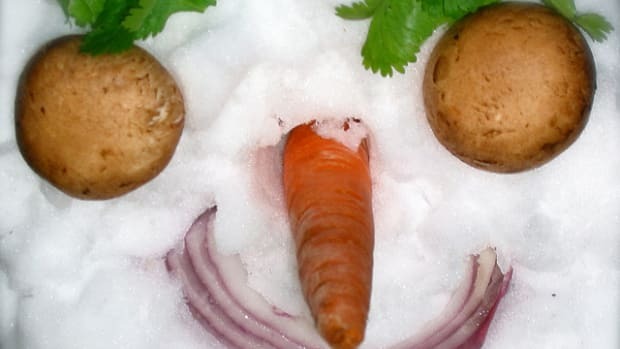 Root crops (carrots, beets, potatoes, etc,) do not take well to transplanting, and should be planted directly in the ground once the soil is workable. Make sure you are buying organically grown seeds that are non-GMO and optimal for your climate. Purchasing heirloom seeds is the best option if you plan on saving your own seeds for next year&apos;s garden. Your local food co-op or natural food store will likely carry organic seeds that are optimizied to the region the store is located in. Starter flats, also called pony packs, are available at nurseries (where they sometimes give used ones away for free) and are basically pots that are divided into small sections of 4 or 6. Open flats work well for lettuces because they can be popped out and easily separated, while individual pots work for larger plants like cucumbers and squashes. 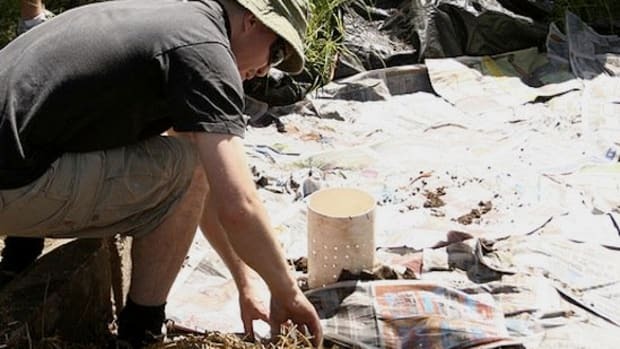 Peat pots, soil blocks and paper pots can go directly into the garden, and are a great choice for moisture management, but can be a bit messier. Shallow trays that will hold your flats will also be necessary, and should be the leak-proof type if you want to avoid a mess in your house. 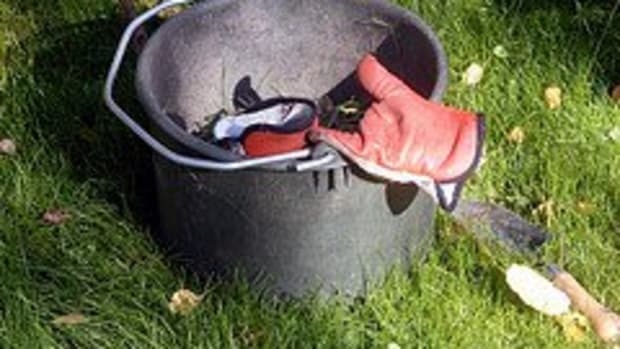 Large pots can be used for hardier plants that take well to transplanting, such as brassicas, but will use up much more soil and be much heavier than starter flats. 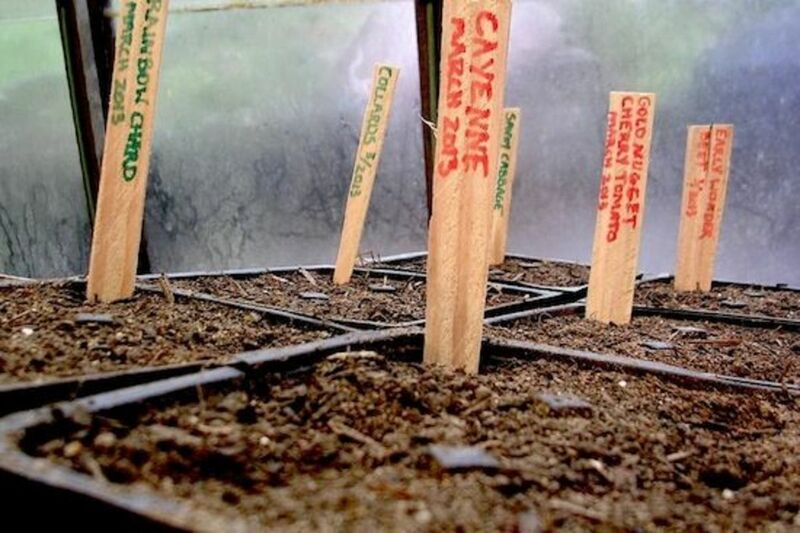 Using the right type of soil is key to successfully growing seedlings. Seeds need porous soil that allows the seeds to push up through the surface and meet the sunlight. Plain garden soil does not work well, but a mixture of compost, peat moss, vermiculite, perlite and a bit of sand works well. Make sure the compost is not too rich, as providing too many nutrients to your seedlings will cause them to stretch and have weak stems. A good starting soil mixture can be found here. Now its time to start planting! 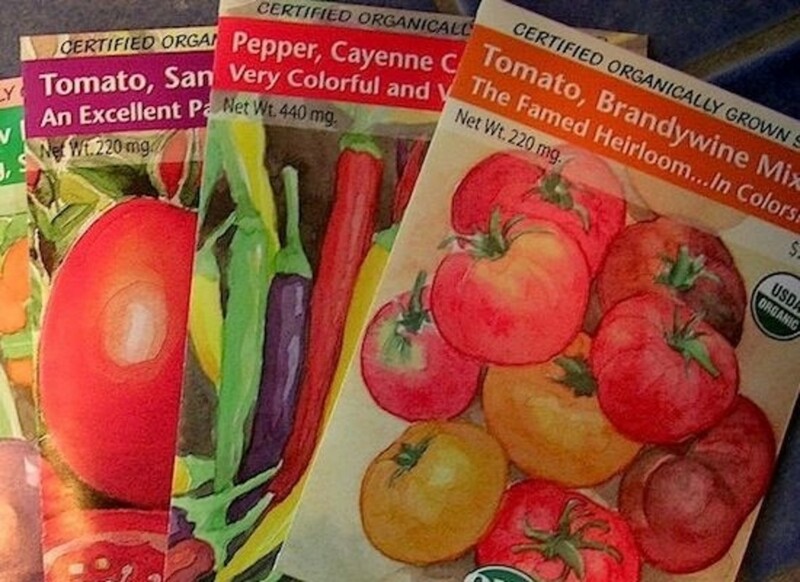 Read the directions on your seed packets carefully, as they will tell you how deep to plant different seed types. Cover the pot and flats to the brim with soil and planting 2 or 3 seeds per pot or section, as this will increase chances of germination per pot. 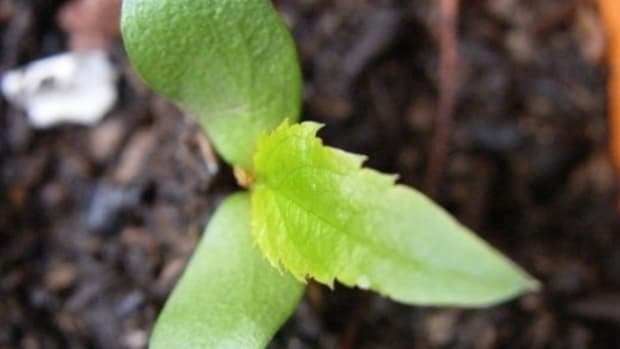 Weaker seedlings can be discarded later on. Label all of your pots with the name and planting month to avoid mix-ups. Once planted, set the pots or flats in a tray and fill with ½ an inch of water to let the soil soak up moisture without washing the seedlings away. 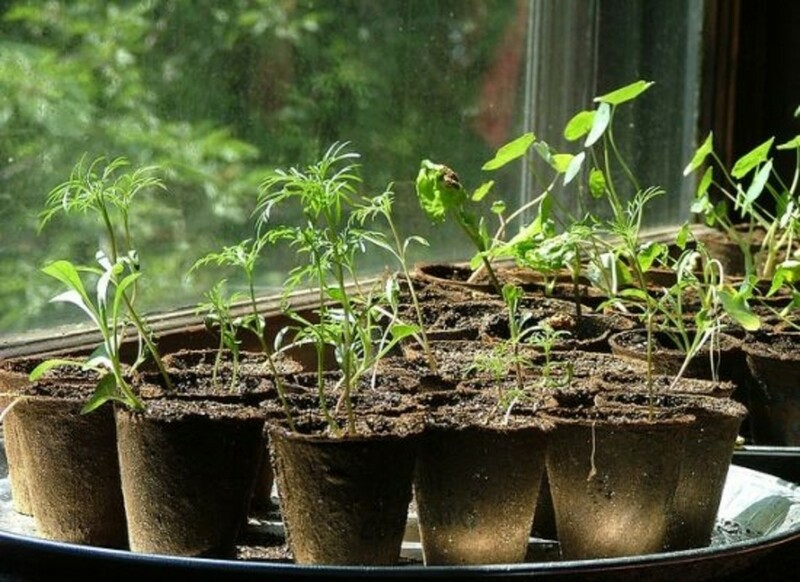 Your seedlings will be needing an ample amount of light, so placing them by a south-facing, wide window is ideal. Placing the trays on a sloped surface will allow all the pots to receive equal amounts of light. According to gardening experts and the University of Nebraska-Lincoln, your seedlings would ideally receive 16 hours of daylight, which is not possible at this time of year. You can augment their growth by investing in a Grow Light, or by simply shining cool-white fluorescent lights on the trays during the darker hours of the day. Rotating the plants in the direction of the light source will allow them to grown straighter, rather than leaning all the way towards the light source. Pale, thin and spindly plants are signs of deficient light, as you want your plants to be short, stout and dark green. Make sure to close the blinds or curtains of the window you are using for light at night if cold air tends to bleed in. The ideal temperatures for new seedlings are 65-70° F during the day and 55-60° F at night. This temperature difference at night and day is necessary for producing strong transplants. Water levels are also important, as low indoor moisture levels during winter can cause your pots to dry out quickly. Water your trays on a regular basis, but don’t overwater, letting the trays dry out partially between waterings. Use a large, round, shower nozzle on a watering can for a gentle supply of water that wont wash seeds away or disturb delicate leaves and roots. Now its time to start planning your garden layout and looking forward to prepping the ground or building raised beds!